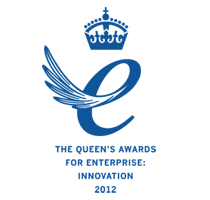 Designed to be easy to use for patients, Ultraflow delivers maximum performance and more analgesic gas for less effort. An increasingly popular product for patients suffering from cluster headaches, a condition that has been shown to be alleviated by high concentrations of oxygen. The Exhalation Valve is a patented single patient use accessory for use with Ultraflow Demand Valves. Each exhalation valve incorporates an ultralow resistance one-way valve and a viral filter, directing exhaled gas away from the Ultraflow handset either to atmosphere or to an AGSS. 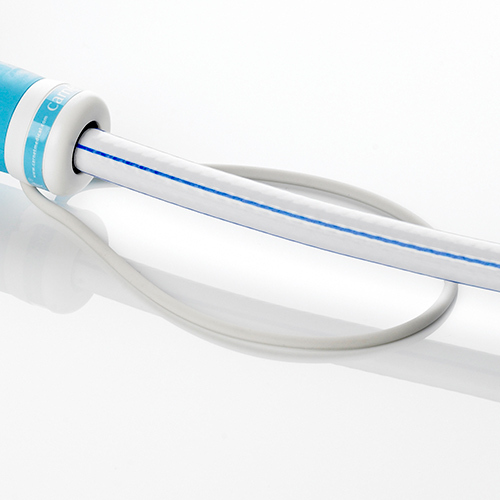 The unique design prevents cross-contamination of handsets between patients whilst providing unparalleled flow performance. 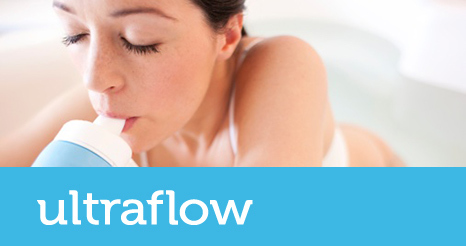 With our unique, market-leading Ultraflow demand valve, you don’t need a separate patient filter, meaning less respiratory effort and no chance of handset contamination. Designed in partnership with nurses, midwives and medical engineers, Ultraflow is light, mobile, ergonomic and easy to clean. An increasingly popular product for patients suffering from cluster headaches, a condition alleviated by high concentrations of oxygen. Safely diverts the patient’s breath through a membrane check valve. This makes it virtually impossible for the handset to become contaminated.